With Coorganiz, organize yourself with others easier ! Plan, Share, Chat and Co-organize with the people of your choice in a single place, and save time with Coorganiz assistant ! Get the download link on your phone! 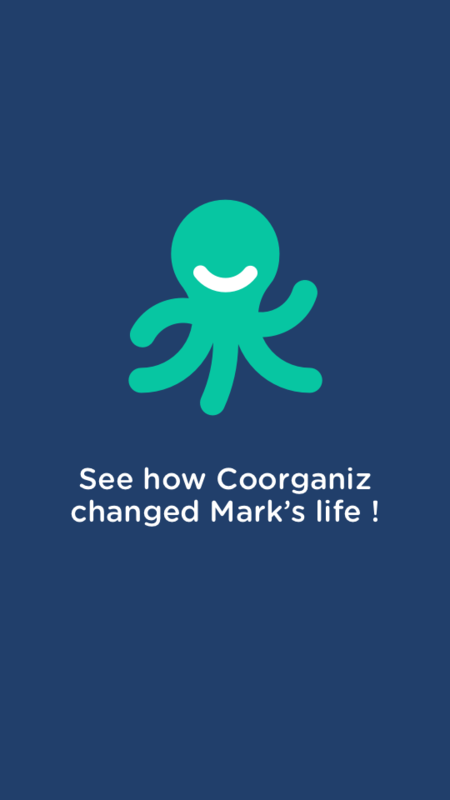 With Coorganiz, organizing yourself with others has never been easier ! Easily share useful information with the people of your choice, at the moment they need it, and save time with Coorganiz assistant ! Create as many organization groups as you want ! Coorganiz offers organizations ready for use and customizable. Parents, nannies, little and big children: everybody is in easy reach of a successful day ! Staying with dad or mum? With the authorised access to the diary, the organizing of your blended clan is done in a flash ! Simply share all the necessary information with your partner family and with your nanny! Follow the smooth functioning of your relative or your helpers day. Plan the stays, the meals or the shopping with a message. Owner, co-tenant or housekeeper: simplify the keeping and the sharing of the house on a daily basis or over the holidays. Class representative parents, simply parents, or organizers of children’s activities: share the events, the tasks and formulas with a click. No more never ending messages ! Gather your co-organizers and participants around your projects: sports team, revision group, choir… The more lunatics, the more you need to be organized ! Organize your animal’s lives with your pet sitter: walks, diets or the Vets address: everything is on Coorganiz ! Plane tickets, schedules and meeting points for activities, flip flops or a puffer jacket: travel as a group without forgetting anything. Everything is on the app, wherever you are ! Simply share all the necessary information with your partner family and with your nanny ! Everything to organize yourself, without forgetting anything ! 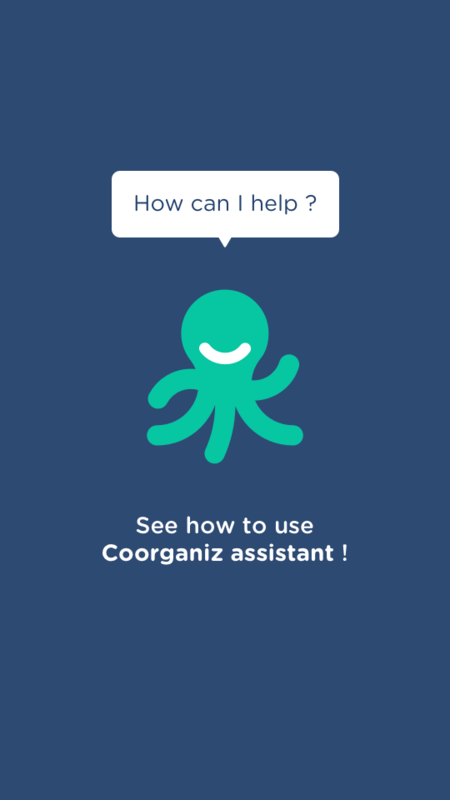 Coorganiz assistant takes care of everything: create events and tasks, warn and remind participants automatically. Upgrade to Coorganiz Premium and experience the best of co-organization! Access to Coorganiz from all your devices: mobile, tablet and laptop. One-shared suscription for you and all members of your organization group. With Coorganiz Premium, experience an even better organization! 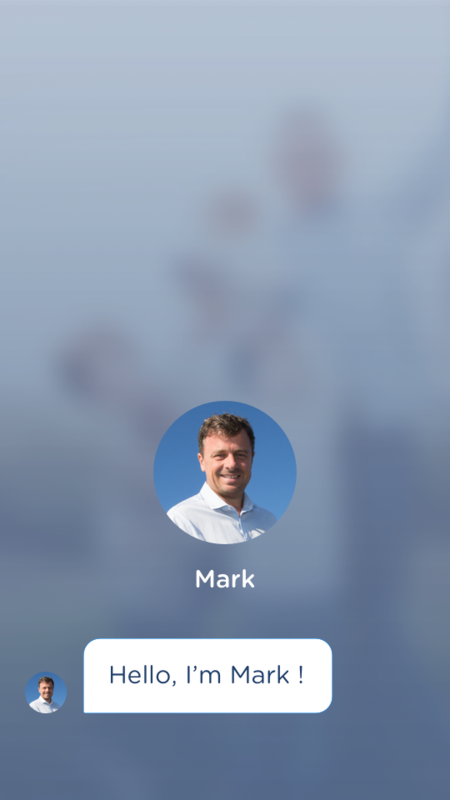 With features available on mobile, tablet and desktop, be on top of the co-organization! One subscription is enough. All members of your organization will automatically benefit from the premium. Support your employees' organization for a better daily balance, parents, carers, associative organizers or sportsmen. Integrate Coorganiz into your company's CSR action! A question, a suggestion ?